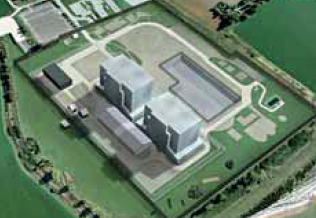 Every year we consult on our Draft Business Plan that sets out the next 3 years of key activity in the NDA’s mission to clean up and decommission 17 of the UK’s earliest nuclear sites. In the last 10 years, we have developed a detailed understanding of the UK’s nuclear legacy. 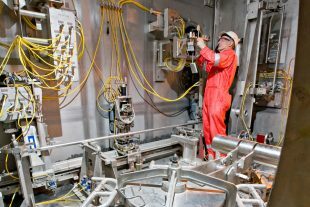 Our Site Licence Companies are now successfully delivering a national decommissioning strategy in collaboration with a thriving supply chain. 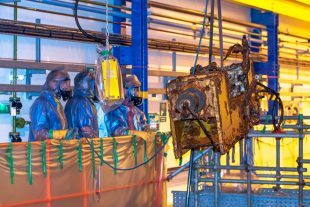 We are now seeing contaminated waste being retrieved from the highest hazard facilities for the first time ever at Sellafield. 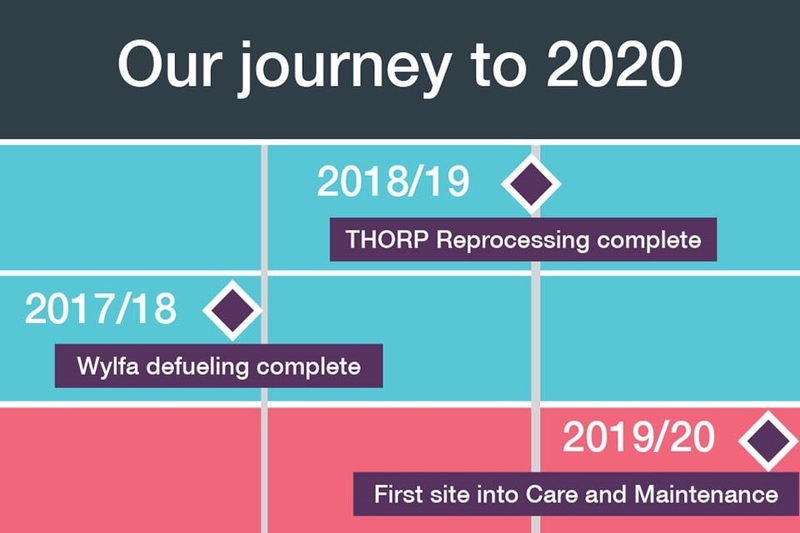 Meanwhile, at some of our other sites, defueling – the removal of all nuclear fuel – will soon be completed. It’s also important not to forget the great strides that have been made in dealing with low level waste generated by the nuclear industry. In 2010 we published a national strategy for dealing with this type of waste. This has led to innovative, more sustainable ways of dealing with low level waste, including re-use, metal recycling, disposal to specially licensed landfill sites and combustion. What will we achieve by 2020? This year’s plan will cover work out to 2020 and for me it is particularly significant. Our fundamental mission is clear. We must complete it safely, securely and cost-effectively with the protection of the environment at the forefront of our minds. As Europe’s largest remediation programme, our work is complex and likely to endure for decades. But that doesn’t mean we don’t seek to accelerate progress wherever we safely can. I feel immensely proud and privileged to have been able to play a small part in this pioneering mission. This has been a team effort. I would like to express my gratitude to my colleagues past and present in the NDA, government, subsidiaries, Site Licence Companies and the many individuals and organisations who have all contributed to the success to date. I’d particularly like to thank Stephen Henwood, our Chairman for the last 9 years, for all his support for the organisation and me personally. I wish everyone involved in this mission every success in the future. We welcome your comments or questions on this Draft Business Plan. Just let us know if you require further understanding on any aspect of our activities over the coming years.